We proudly serve the Winston Salem, Clemmons, and Greensboro areas! Come see the programs and deals we have to offer. 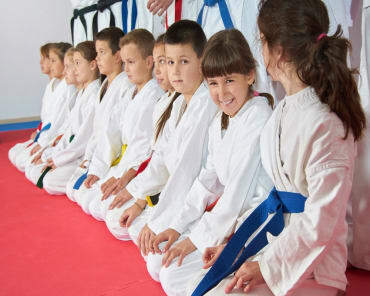 Kids Martial Arts, Krav Maga, Fitness Kickboxing and SO MUCH MORE!